Discussion in 'For Sale: Gadgets & Gear (Dealer)' started by gearvita, Mar 24, 2019. 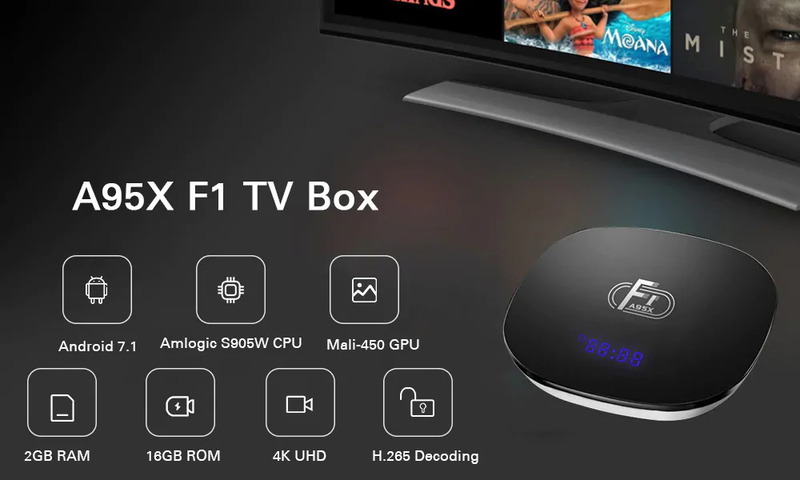 The A95X F1 TV box is based on Android 7.1 OS, which provides you with ultra-smooth and fast running experience, access to abundant applications and video resources. You can enjoy 4K video output with the H.265 decoder. 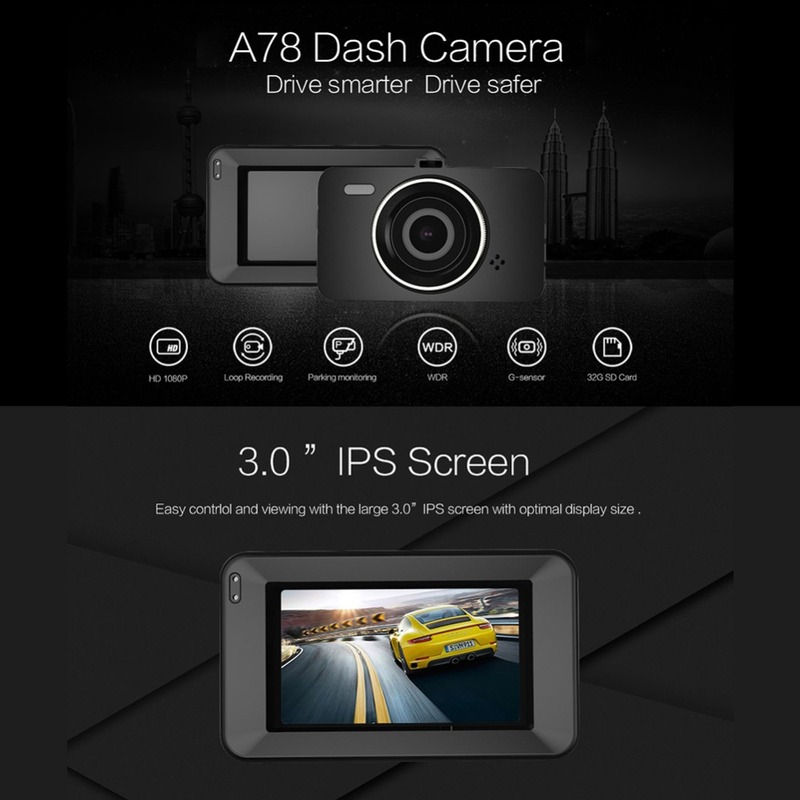 It is equipped with 2GB RAM and 16GB ROM so that you can store your favorite videos, songs, games, etc. Plus, it features 2.4G WiFi + 100Mbps Ethernet, which would ensure that you can browse websites and enjoy online TV programs, etc. 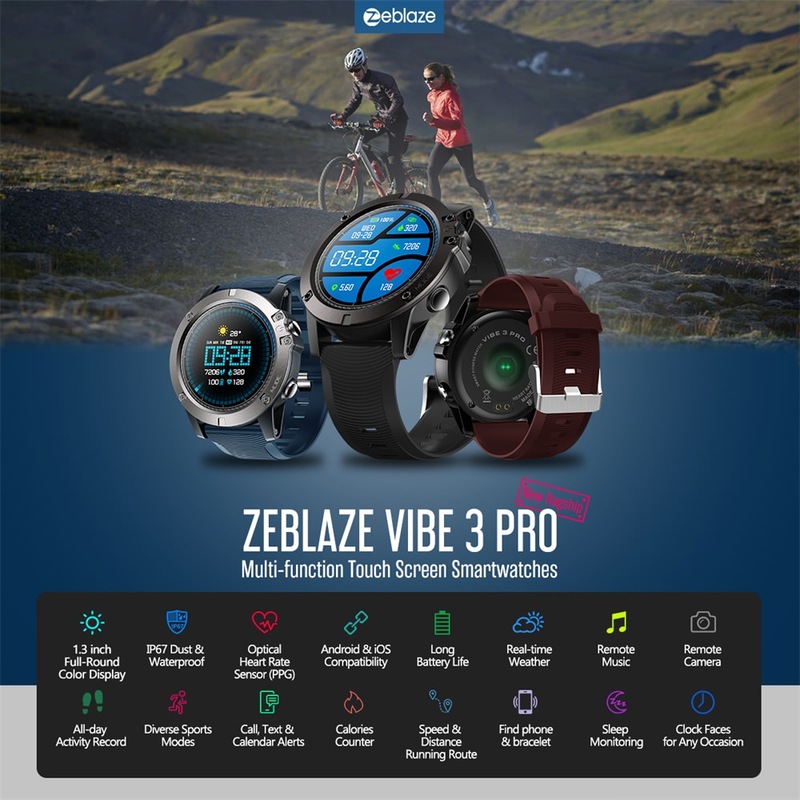 The Zeblaze Vibe 3 Pro smartwatch has a 1.3 inch IPS LCD color screen, provides incredible color depth and exceptional clarity. 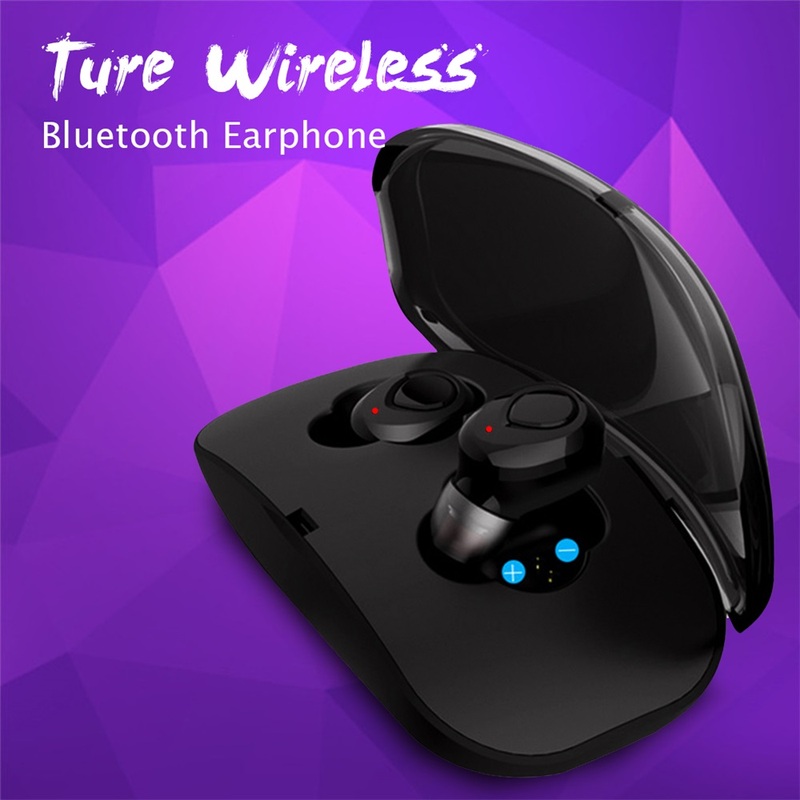 Unlike the Vibe 3 and Vibe 3 HR, the Vibe 3 Pro supports touch screen method of operation. Aside from heart rate monitor and pedometer, the Vibe 3 Pro supports all day activity tracking, running route tracking and multi-sport mode. It also has functions of sleep monitoring, remote camera, find phone and bracelet, call/message reminder, etc.